Shovel ready, fully permitted with plans. 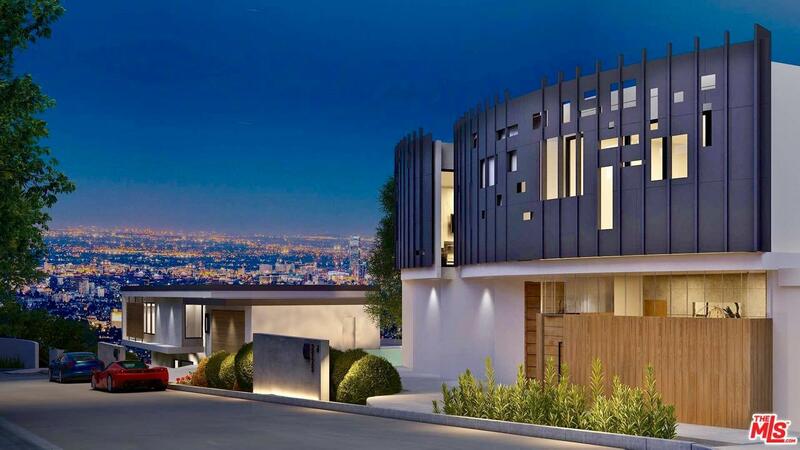 Unrivaled opportunity to own/develop in prime Hollywood Hills above the famed Sunset Strip. Approximately 7,280 sqft of prime unobstructed, downtown to the ocean, southern city view land. 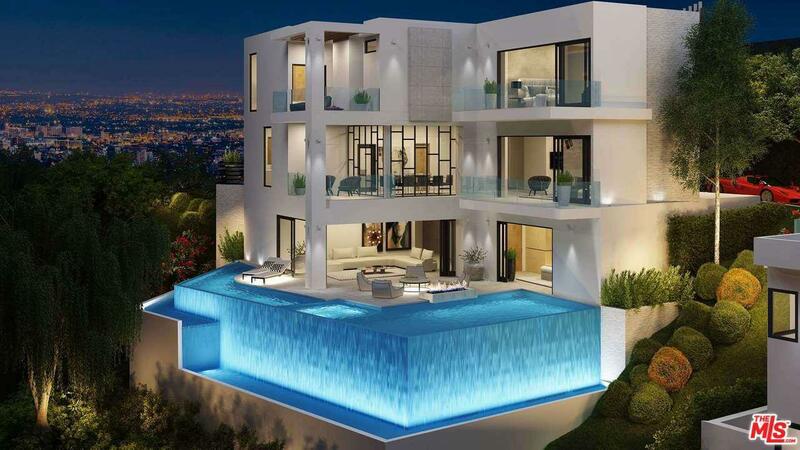 Shovel ready, fully permitted with plans to built 6,300 sqft house, featuring 6 bedrooms and 7.5 bathrooms, Infinity pool/spa, Elevator, Media room, Gym with steam room, Wine cellar and solar panels & car charger This property cannot be replicated under current building codes . 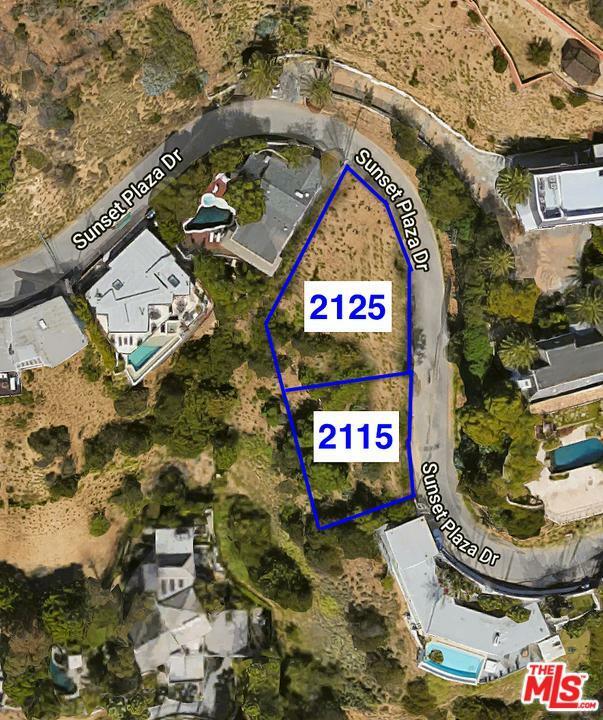 The adjacent lot ( 2115 Sunset Plaza)is for sale offered $2,090,000 Develop One / Sell One or develop both simultaneously. The skies the limit with 70%-100% ROI estimates. Listing provided courtesy of Rita Benelian DRE#01054399 of Keller Williams Hollywood Hills and Rick Dergan CA DRE# 00972387 of .